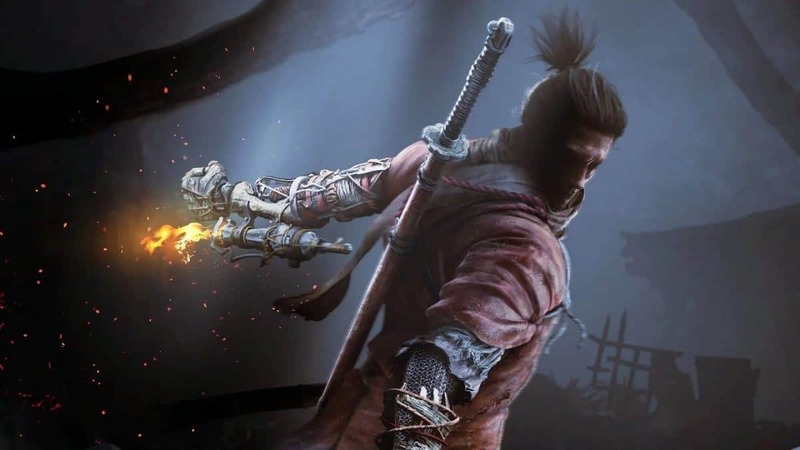 Today we’re looking at Sekiro Shadows Die Twice PC Performance Tweaks through which you can manually tweak and modify how the game looks and works for you. 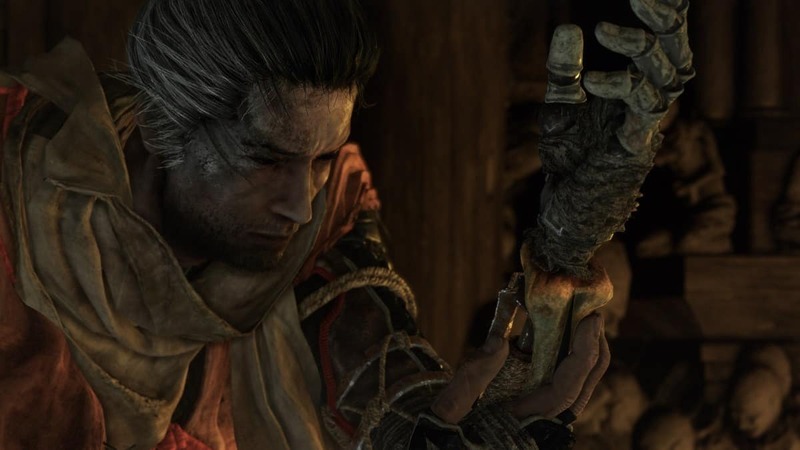 This includes uncapping/capping your FPS, modifying your game files and what the optimum in-game graphics for Sekiro Shadows Die Twice are for a 60 FPS experience. 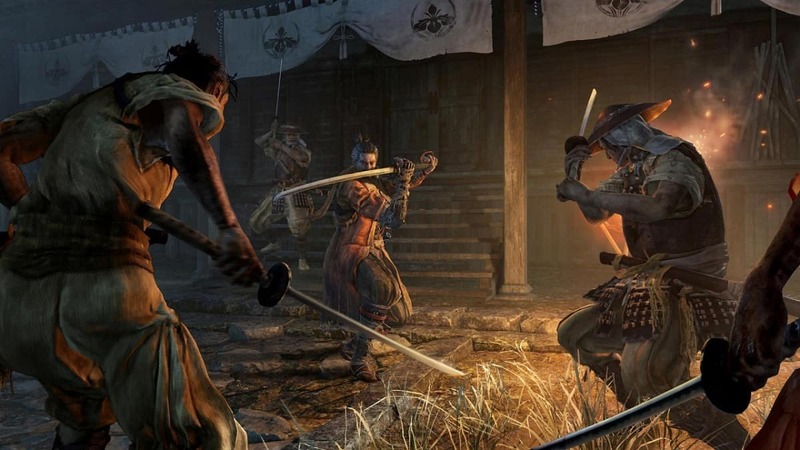 Now Sekiro is capped at 60 FPS by default, the average frames per second for a good PC. If you want to take it even further beyond with things like a 144 Hz monitor, there’s a way to manually uncap the FPS. It involves modifying the game’s files and utilizing this mod. Be warned though, if the FPS was capped at 60, that means going higher wasn’t meant to happen in the game. This means you could encounter some issues with the game’s physics. So proceed at your own risk. Now for some players with slightly mild-lower end PCs, capping at FPS can be a good thing. But why? Shouldn’t you let the FPS spike when it can? No, not unless you can maintain the game at 60. If the FPS jumps between 50-60 constantly, it can be bothersome both visually and performance wise. Therefore, it’s best to cap the FPS at 30. 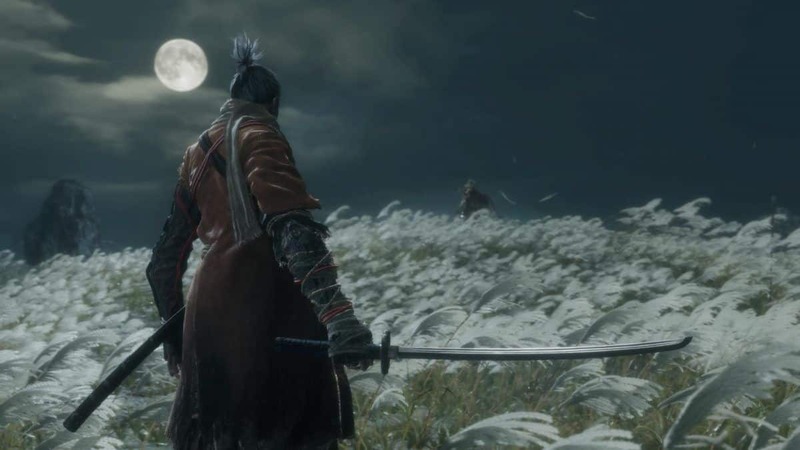 Even if the game has the option within it, Sekiro might not be able to cap the FPS as smoothly as you want it to, especially in comparison to manual configuration. If you’re a Nvdia user, open “Nvidia Control Panel” and select “Manage 3D Settings”. 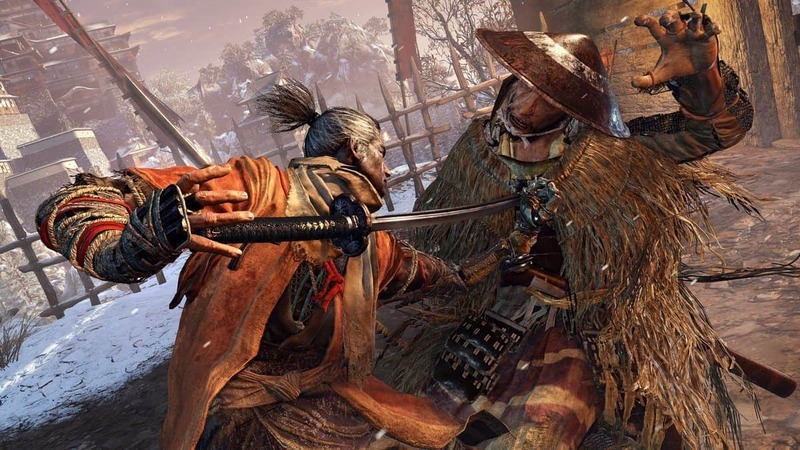 Now select “Program Settings” and select Sekiro Shadows Die Twice from the drop-down list. Following that, look for the Vertical Sync option and set it to “half refresh rate”. Now save these changes and start the game. Once you go into fullscreen, the game should be running at a smoothly locked 30 FPS. If you’ve got a monitor with a higher refresh rate like a 60 htz, Open the Nvidia Control Panel and select “Change Resolution” under the Display category. 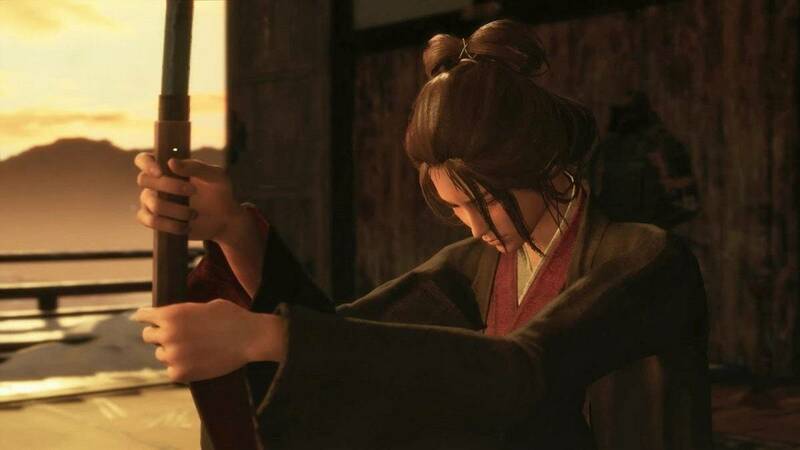 Once you see a refresh rate option, set it 60 Hz and you can now lock Sekiro Shadows Die Twice at 30 FPS. Now I shouldn’t have to stress why you’ll want to run a game at 60 FPS if you have the hardware for it. Input latency, reflexes, being able to admire the scenery in general and immersion. All of these are things you want, here’s how you can get that on passable hardware. Let’s look at the settings option for the game first. This determines the resolution of your textures, how sharp they’ll look for example. The higher your texture quality, the more memory you’ll be taking. Antialiasing is responsible for smoothing out jagged edges/aliasing you see in-game. The higher the Antialiasing setting, the higher the performance cost. TAA is a relatively less performance hogging technique. 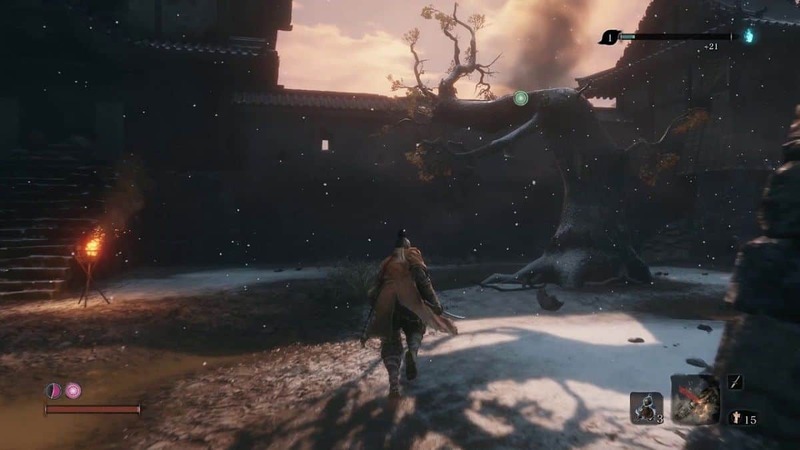 Given that Sekiro uses TAA solution to smoothen the image, you can turn it on without dropping much FPS. SSAO or Ambient Occlusion is a graphical setting related to shadows and lighting. It makes the overall game look more grounded. Without it, the game may look flat. However, the grounded look costs performance. The depth of field basically deviates the sharpness of distant options in the game to bring the focus more onto closer ones. This doesn’t cost much performance. The motion blur effect helps smoothen out the game when you’re running it on 30 FPS. Since the plan here is 60, you can turn this off. This setting determines the accuracy in the geometry of in-game shadows and the higher you push this setting the higher GPU resources will be used and performance impact will be. This setting determines how sharpened and precise the lighting looks, such as if they’re beams from holes in the ceiling or just a bright patch. 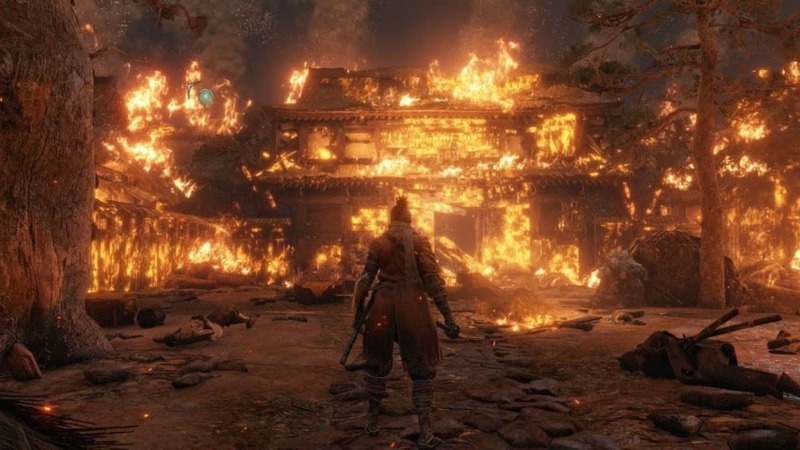 The effects in Sekiro refers to things like flames, sparks and material items. The setting adjusts how sharp they look. Volumetric quality effects the more space taking effects like fog, darkness and other area affecting substances. This has a high-performance impact. Similar to the shadows, this setting adjusts the sharpness of reflections in the game. This option is not that much demanding. 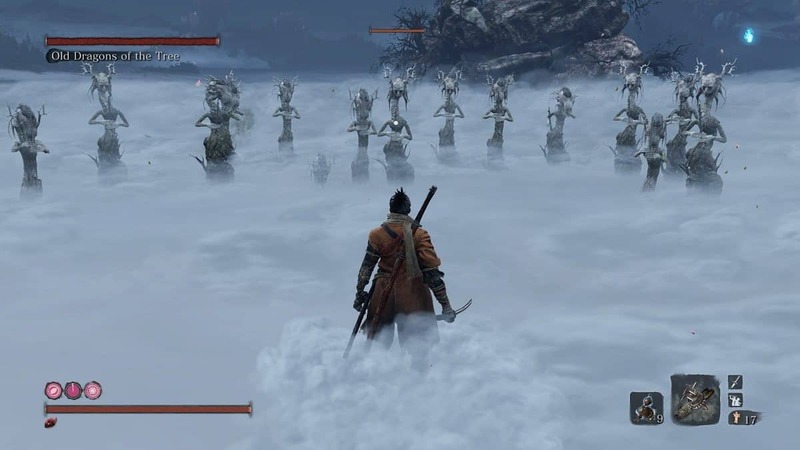 A bit heavy on the processing power, the water surface quality is definitely important in a game like Sekiro. Though since we want 60 FPS, best to keep at medium or low. Shader quality refers to the effect of lighting on surfaces like objects, characters, and geometry. It has a medium performance impact depending on the system. Now here are the settings you’ll want for each one. Keep in mind, this is to constantly run the game at 60 FPS for something like a GTX 1060 with an Intel Core i5. As for those who own a GTX 1050 with an Intel Core i3 use the following settings for a 60 FPS experience.